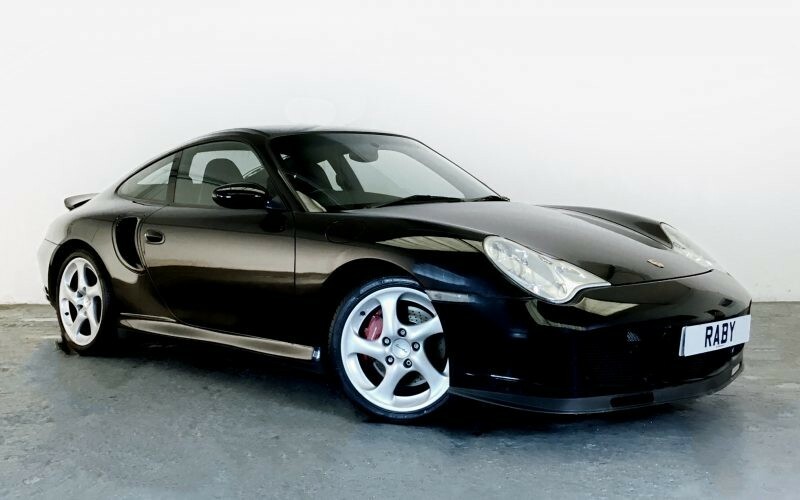 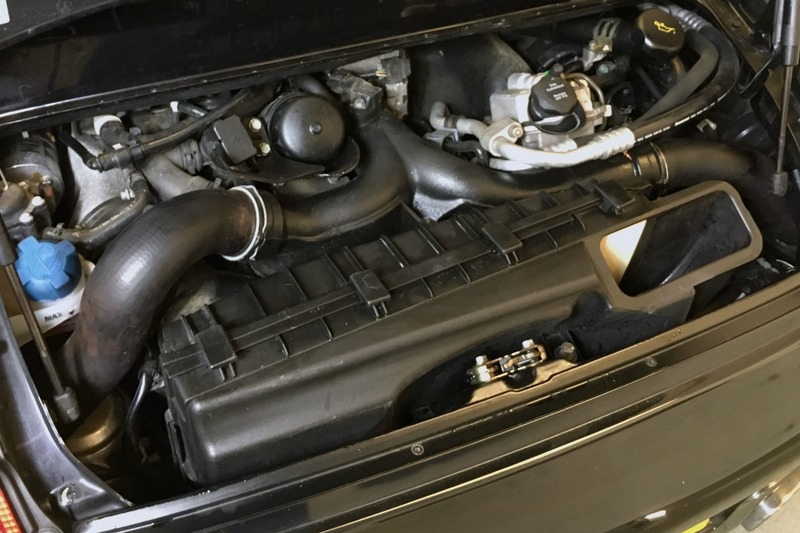 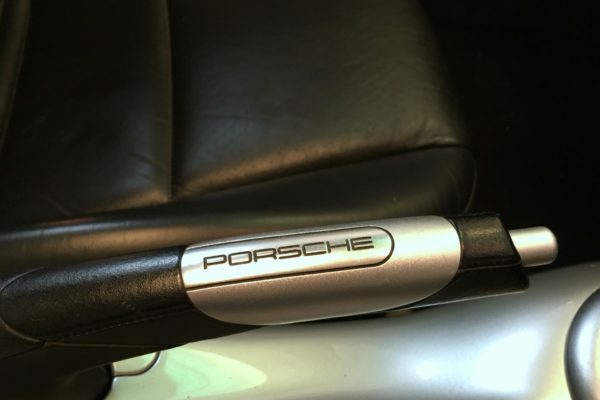 We’re big fans of the Porsche 996 Turbo, with its winning combination of supercar performance and everyday usability. 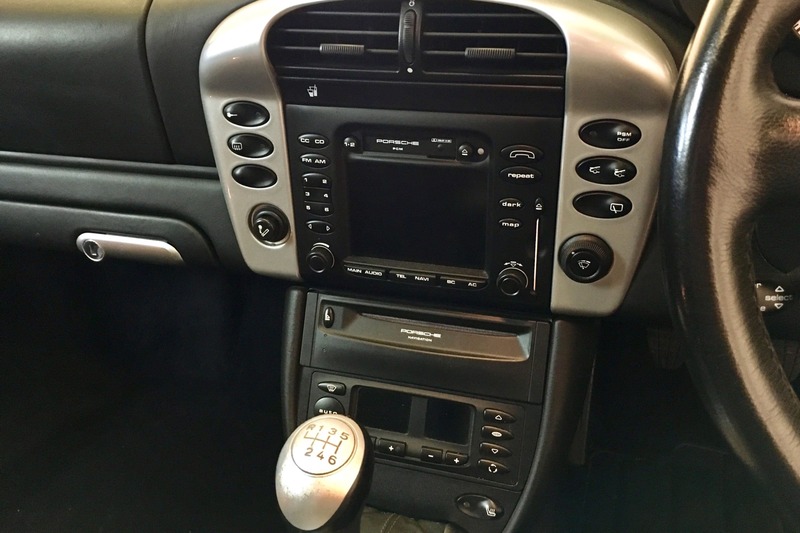 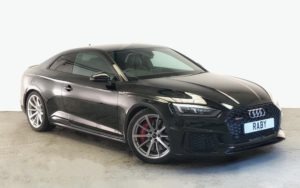 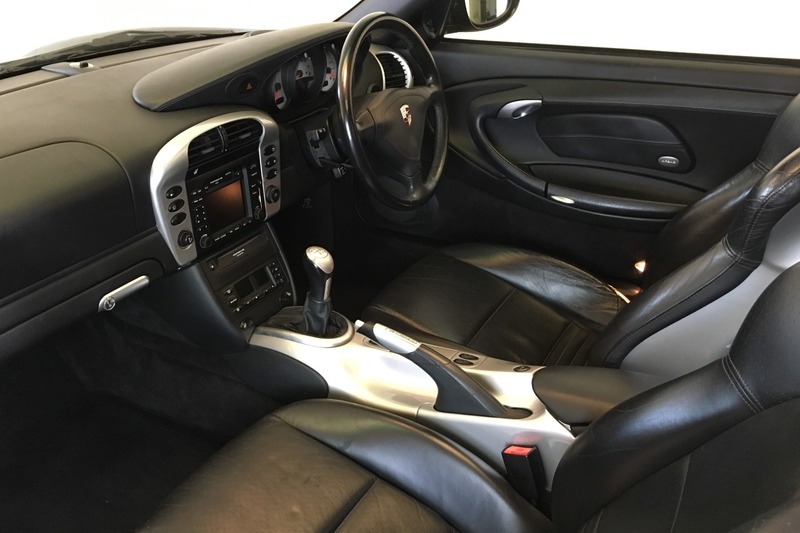 This is a fantastic manual-transmission example, finished in gleaming Basalt Black Metallic with a matching black leather interior. 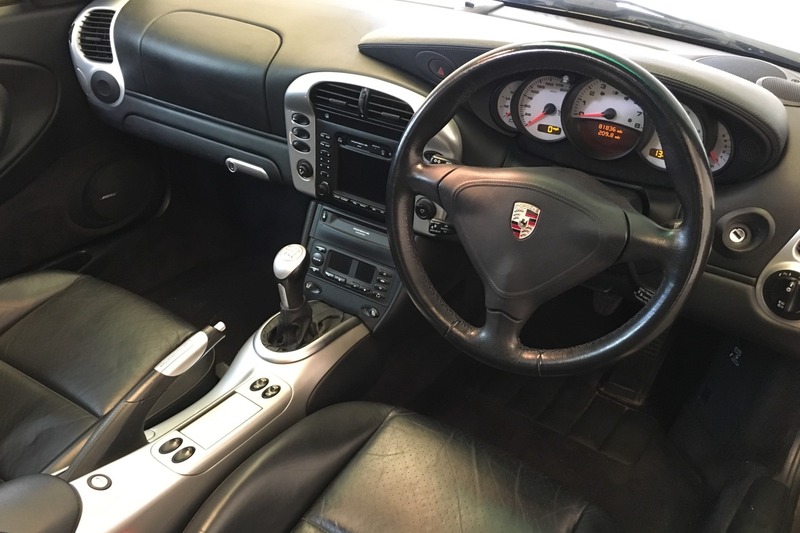 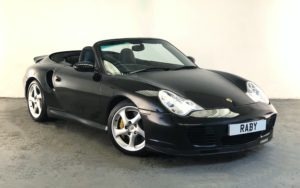 The Porsche is in great condition, inside and out, and boasts a great specification, including heated leather hard-backed Sports seats with the Porsche crest on each headrest, cruise control, sunroof, silver centre console, aluminium instrument dials, aluminium handbrake and gearknob, PCM satnav, Bose Sound Package, Litronic headlamps, PSM (Porsche Stability Management), and stainless steel door sills. 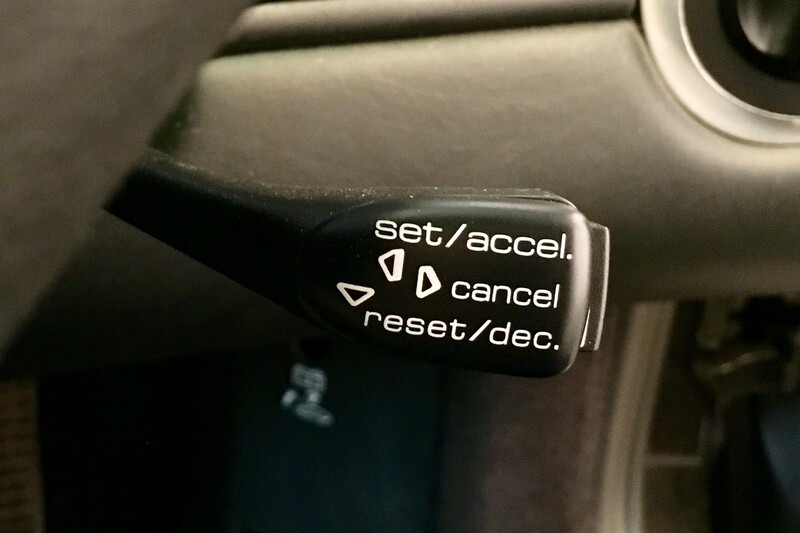 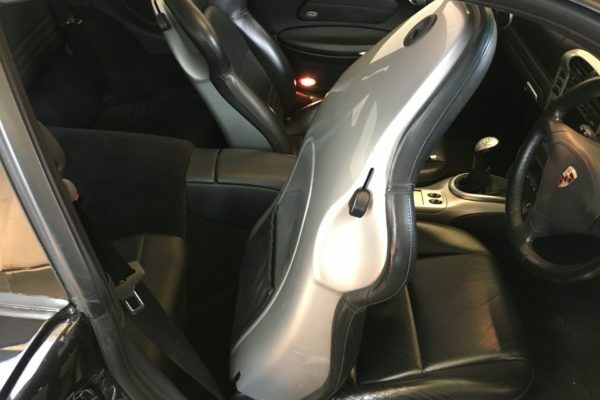 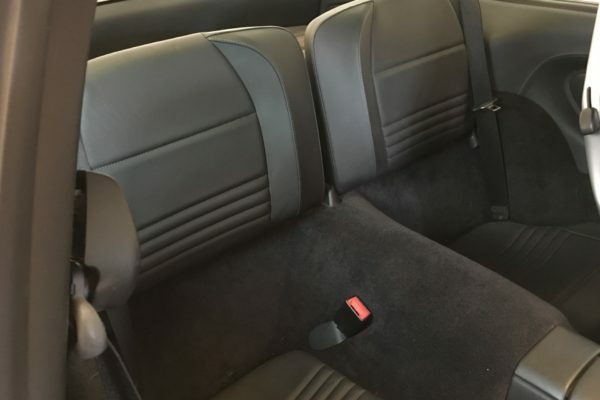 It also has a very well documented service history, with a fully stamped service book and a large folder of receipts showing that the car has been well looked after. 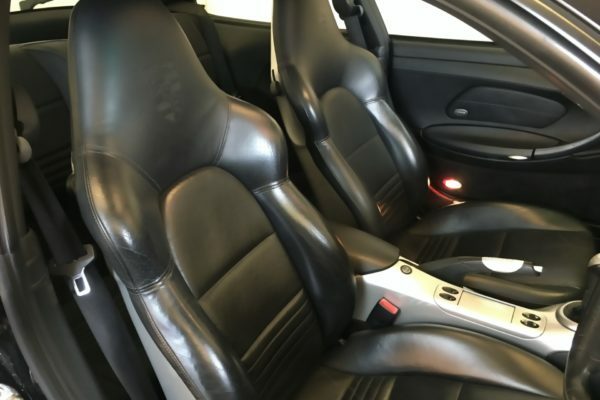 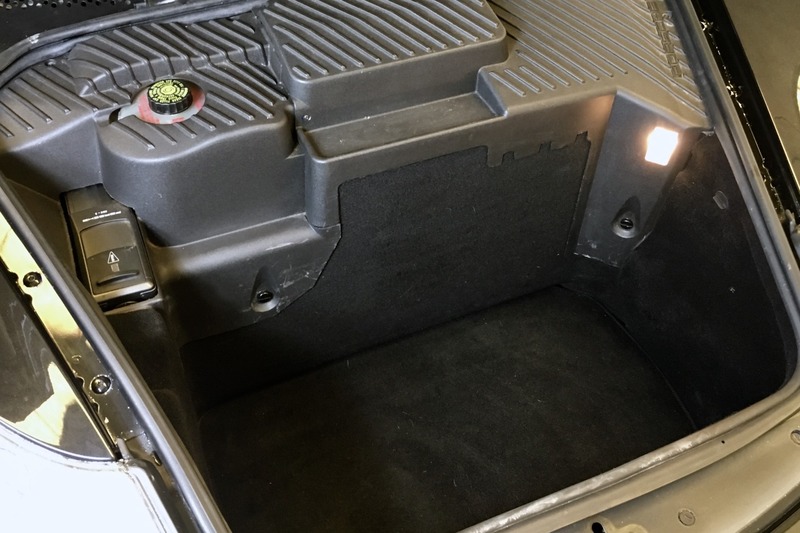 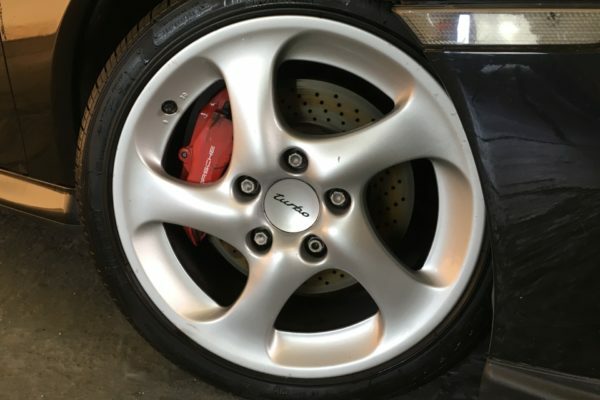 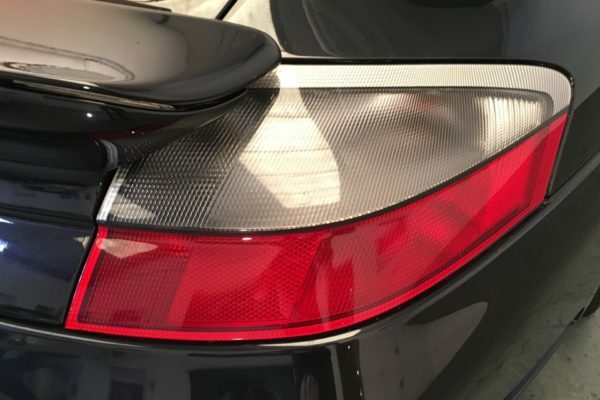 In addition, we shall give it a major service ready for the new owner to enjoy. 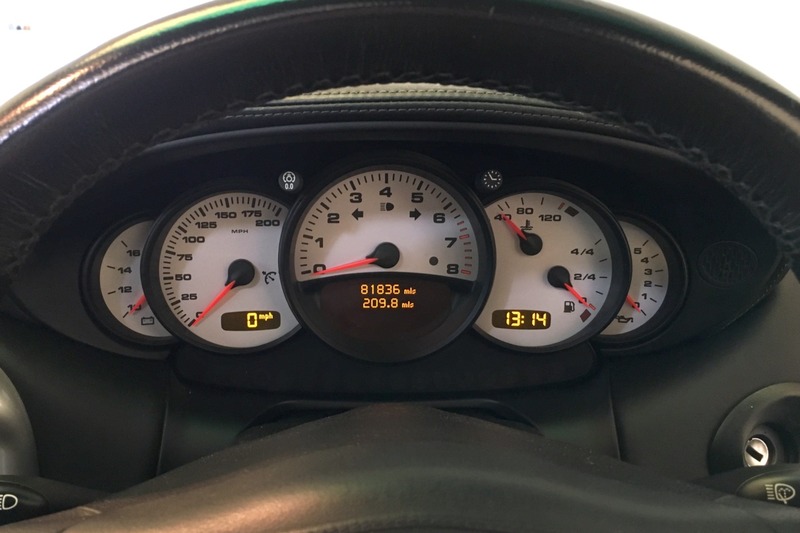 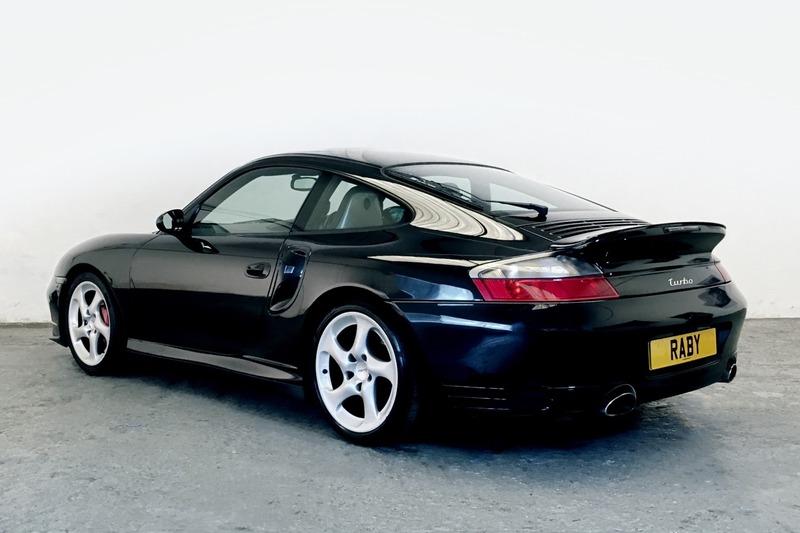 With its legendary and tough Mezger 3.6-litre engine, plus eye-watering performance and handling, the 996 Turbo is a true modern classic supercar and a wonderful thing to own and to drive. 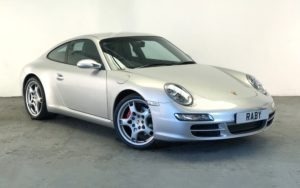 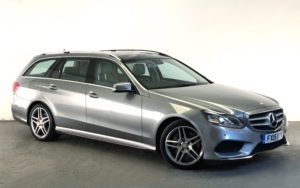 This is an excellent example and offers astonishing value for money.